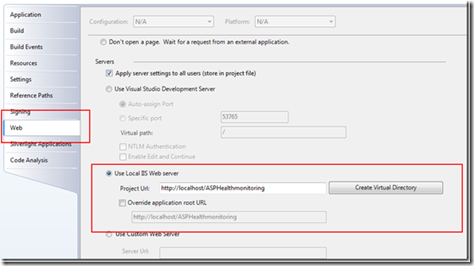 Webdevelopment with Visual Studio is really easy - just hit F5 and you jump into the debugger. 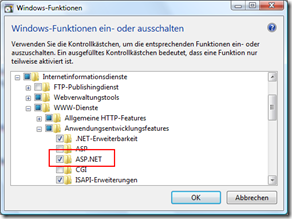 VS use (as default) the built-in "ASP.NET Development Server" called "Cassini". 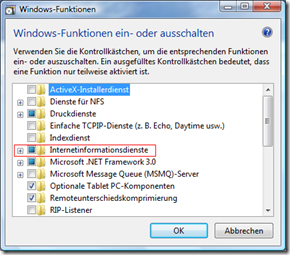 But there are some pitfalls if you use this server, because the behavior of the IIS and Cassini are sometimes a bit different and the dev server is much slower! 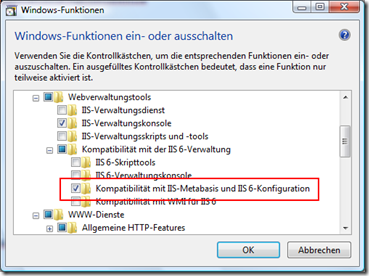 The good news: With few clicks you can debug and deploy your application right on IIS7 (on Vista/Server 2008). 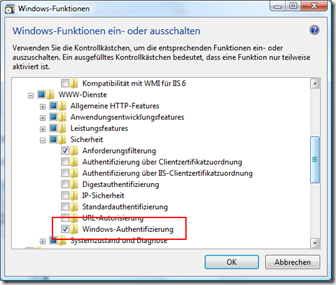 If you develop under Windows Vista (I have only a german Vista here - sorry)you can use the IIS7 - Win XP users have to use IIS6 (which I will not cover in this blogpost, but the way should be similar). 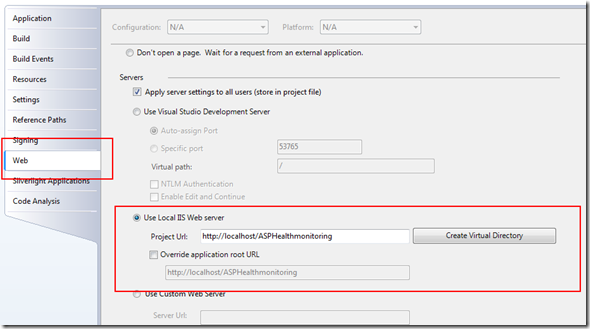 I recommand using IIS instead of Cassini, because it´s much faster and it´s more like the real deployment server. Look at these two questions on stackoverflow.com to see what other developers think about it: this link or this link.